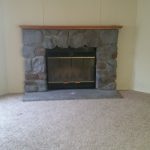 This Beautiful Home located on the creek side, so it has a nice big back yard with a front deck. 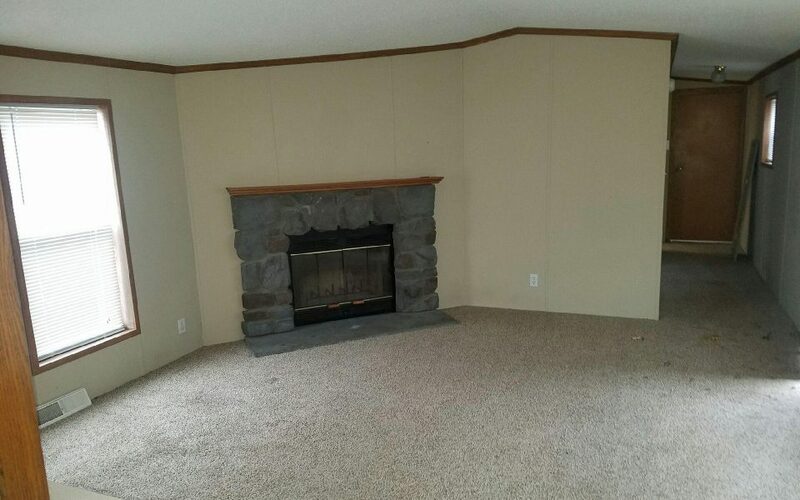 It’s a spacious 3 bedroom, 2 bath home. 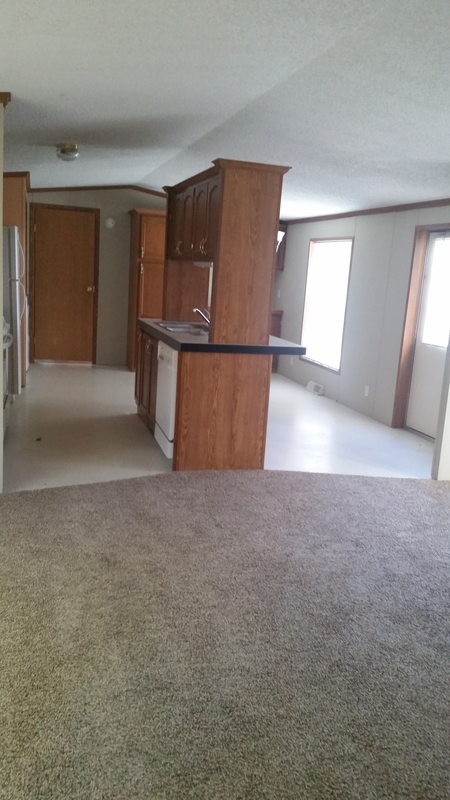 It has Pergo wood flooring in the master bed and bathroom also in the 2nd bathroom. 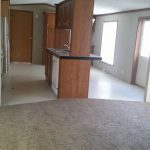 It’s completely move in ready with all appliances -range, fridge, washer, dryer and dishwasher. The home also has central air. Large kitchen and dining area with a center island. 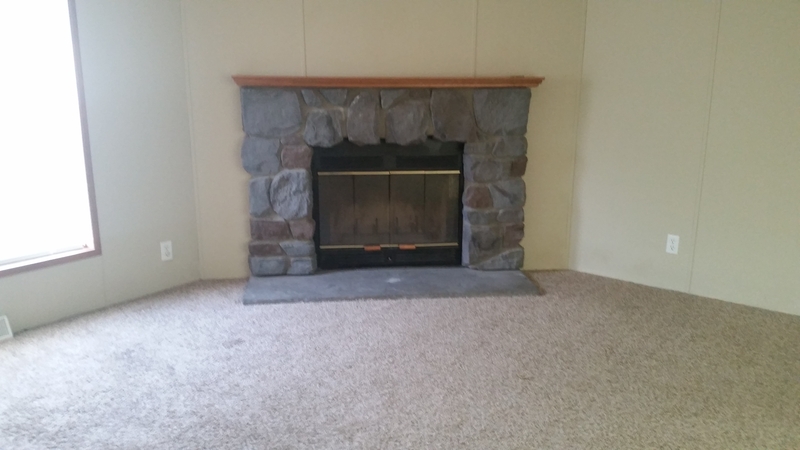 The living room has a beautiful wood burning fire place.